Greetings! Welcome to IOCN 2018! IOCN 2018 is now kicking off to share and discuss new exciting results of a whole breadth of nanomaterials researches, virtually from anywhere over the whole globe. Please feel free to present your valuable perspectives! Hope you enjoy IOCN 2018! After decades of intense research, nanomaterials are now an integral part of many applications and enjoy the attention of a large research community. Intrinsically multi-disciplinary, research activities are spanning from engineering, over physics and chemistry to biology and medicine. Likewise, current applications may differ from contrast agents for medical imaging to touch screens for mobile phones. 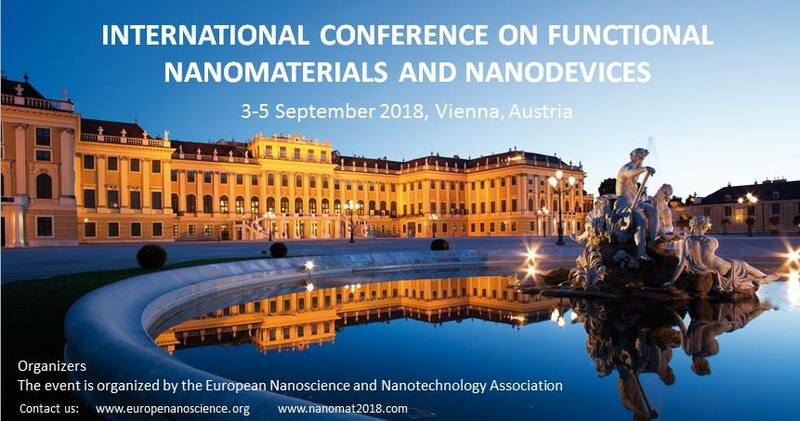 The scope of this online conference is to cover the whole breadth of nanomaterials research and provide a forum for presenting and discussing new results. We hope that this conference will be an inspiring and and exciting event. She has participated in 21 research projects (6 National, 13 International, and 2 with private companies). She has published 90 SCI articles (97% in Q1 journals). She has an H index of 34 and more than 2000 total citations. 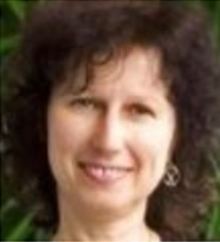 More than 50% of her articles are in journals with an impact factor ≥4.8, such as J. Mater. Chem, Carbon, J. Phys. Chem. 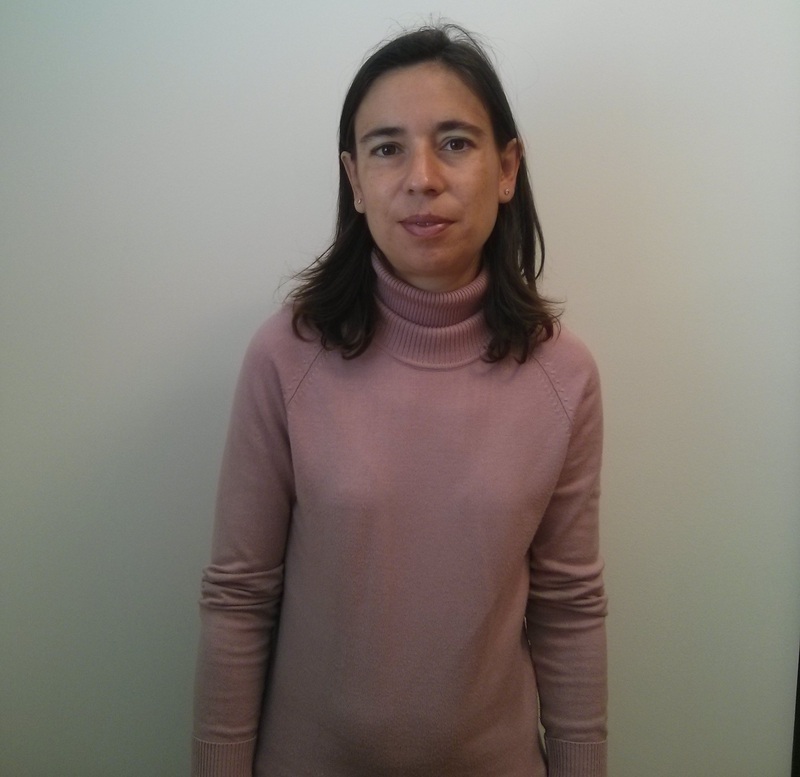 C. She is the first and corresponding author of two invited reviews in Prog. Mater. Sci. 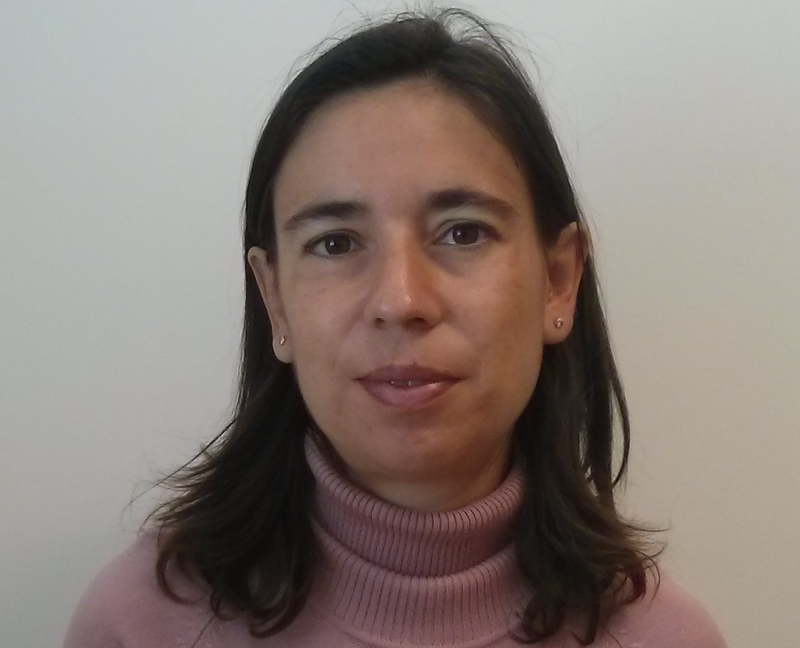 She is a frequent reviewer for both ACS and Elsevier journals. She has 14 non-SCI papers (10 conference proceedings) and 20 book chapters and is the first author of an international patent. 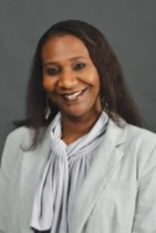 She has contributed to 10 national and 42 international conferences (40 oral communications including 2 invited talks and 12 posters) and has been a member of the organizing committee in three workshops and one national meeting. She was invited to impart seminars at prestigious international research centers (i.e. Max Planck in Germany, NRC in Canada, School of Materials (Manchester, UK). She was awarded the TR35 2012 prize by the Massachusetts Technological Institute (MIT) for her innovative work in the field of nanotechnology. 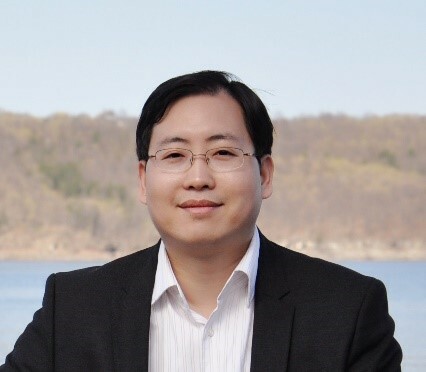 Dr. Guanying Chen is a professor at School of Chemistry and Chemical Engineering, Harbin Institute of Technology (HIT) since 2013. 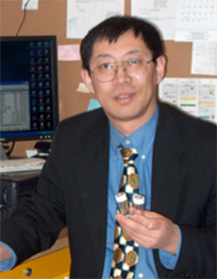 He also serves as a research faculty at the Institute for Lasers, Photonics and Biophotonics (ILPB), SUNY Buffalo since 2011. 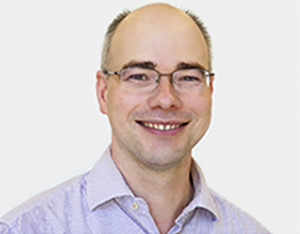 His research interests focus on lanthanide-doped materials, upconversion, nanocrystals and crystals, biophotonics, and nanostructured solar cells. He has published more than 90 peer-reviewed papers in journals such as Chem. Rev., Chem. Soc. Rev., Acc. Chem. Res., J. Am. Chem. Soc., Adv. Mater., ACS Nano, etc. He has an H index of 37 and more than 6400 total citations. 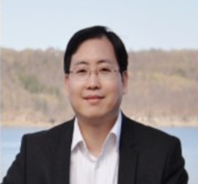 He received the Top-Notch Young Investigator Award from the Department of the Central Committee of China in 2015, Top 100 National Excellent PhD Dissertation Nomination Award of China in 2011, and the Distinguished Young Investigator Career Award of HIT in 2015. He sits on editorial board for several journals including Scientific Reports (IF=4.3), Nanomaterials (IF=3.6), and Crystal (IF=1.6), and served as guest editor for Theranostics (IF=8.8). 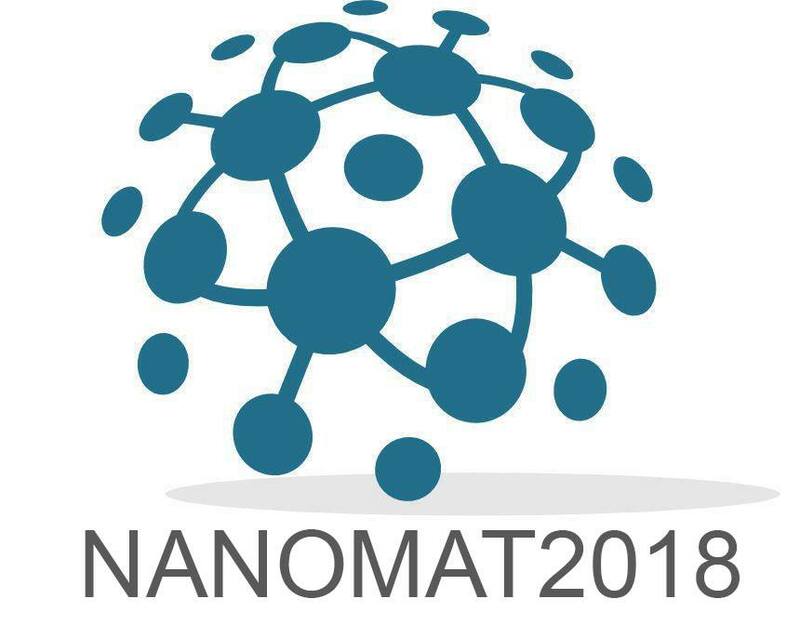 The 1st International Online-Conference on Nanomaterials (IOCN 2018) will be held from 1 to 15 September 2018. All proceedings will be held online at https://sciforum.net/conference/IOCN2018-1. The conference will be completely free of charge—both to attend, and for scholars to upload and present their latest work on the conference platform. There will be a possibility to submit selected papers to the journal Nanomaterials (IF: 3.553, ISSN 2079-4991; http://www.mdpi.com/journal/nanomaterials), with a 20% discount on the APCs; IOCN 2018 offers you the opportunity to participate in this international, scholarly conference without having the concern or expenditure of travel — all you need is your computer and access to the Internet. Accepted paper will be published after peer review in a Special Issue in Nanomaterials (http://www.mdpi.com/journal/nanomaterials). Abstracts (in English) should be submitted by 15 July 2018 online at http://www.sciforum.net/login. For accepted abstracts, the full paper can be submitted by 15 November 2018. The conference itself will be held 1–15 September 2018. For information about the procedure for submission, peer-review, revision and acceptance of conference proceedings papers, please refer to the section "Instructions for Authors" https://sciforum.net/conference/IOCN2018-1/page/instructions. Scholars interested in participating with the conference can submit their abstract (about 150-300 words covering the areas of manuscripts for the proceedings issue) online on this website until 15 July 2018. The Conference Committee will pre-evaluate, based on the submitted abstract, whether a contribution from the authors of the abstract will be welcome for the IOCN 2018. All authors will be notified by 25 July 2018 about the acceptance of their abstract. If the abstract is accepted for this conference, the author is asked to submit his/her manuscript, optionally along with a PowerPoint (only PDF) and/or video presentation of his/her paper, until the submission deadline of 15 August 2018. The manuscripts and presentations will be available on https://sciforum.net/conference/IOCN2018-1 for discussion and rating during the time of the conference 1-15 September 2018 and will be published in Journal Proceedings. Besides their active participation within the forum, authors are also encouraged to submit video presentations. If you are interested in submitting, please contact the conference organizer at [email protected] to get to know more about the procedure. The following formats (.MOV, .MPEG4, .MP4, .AVI, .WMV, .MPEGPS, .FLV) are all allowed.This is an unique way of presenting your paper and discuss it with peers from all over the world. Make a difference and join us for this project! Formatting / Style: Papers should be prepared following the style of Nanoamterials. The full titles and the cited papers must be given. Reference numbers should be placed in square brackets [ ], and placed before the punctuation; for example  or [1-3], and all the references should be listed separately and as the last section at the end of the manuscript. Lithium ion batteries (LIBs) are highly efficient. They have high capacities and long cycle lives with coulombic efficiencies of over 98%. With their immense success, they now find use in many applications, for example, electric vehicles (EVs). The increasing demand puts a lot of pressure on lithium and cobalt reserves as these metal oxides (LiCoO2) form the basic component of LIB electrode. Furthermore, the typical electrolyte in LIBs is flammable rendering these batteries hazardous. Any damage to the cell (like thermal runaway reactions, direct electrode contact) leads to short circuits, sometimes leading to an explosion! Aluminum ion batteries (AIBs) are cheap and non-flammable alternatives to LIBs. They can be easily recycled. The theoretical energy density of aluminum is higher than lithium and hence, it may exceed the current performance of LIBs. Graphite is the most commonly used cathode in AIBs. Its layered structure helps in insertion/extraction of electrolyte ions (AlxCly) or Al3+ into the cathode. However, most of the AIBs have a low electrode potential and a short cycle life. We will present new high-surface area cathode nanomaterials that will lead to better performing AIBs. Some of the tested cathodes have shown an improved cycle life and a much better electrode potential (~2.0 V). Exploring the effects of nanoparticle incorporation on the mechanical properties of hydrogels. Recent studies have expanded our understanding of the effects of nanoparticles on hydrogel mechanical properties. However, further studies are needed to validate the generality of the findings, as well as to determine the exact mechanisms behind the enhancements afforded by the incorporation of nanoparticles. In this study, we performed rotational rheological characterizations of chemically crosslinked poly(acrylamide) hydrogels incorporating silica nanoparticles to better understand the role of nanoparticles on the enhanced properties of hydrogel nanocomposites. Our results indicate that the increases in elastic moduli due to the addition of nanoparticles depend strongly on particle size and concentration, as well as the overall concentration of the hydrogel. Moreover, we find that incorporating nanoparticles can lead to enhancements in hydrogel elastic moduli greater than the maxima obtainable through purely chemical crosslinking. Finally, our data indicates a strong role for pseudo-crosslinking mediated by non-covalent interactions between the nanoparticles and hydrogel polymers on the observed reinforcements. Collectively, our results shed further insight into the role of nanoparticles on enhancements of mechanical properties of polymers and may thereby facilitate engineering specific mechanical properties in a wide range of hydrogel nanocomposite systems. We fabricated Au nanoparticles on the surface of TiO2 by photo-reduction method. The structural property of film is investigated using transmission electron microscopy technique. The surface plasmon resonance absorption peaks of TiO2 and Au-TiO2 were recorded using Shimadzu (UV-2450) UV-visible spectrophotometer. The work function of films was measured by scanning Kelvin probe microscopy (SKP5050) from KP technology, United Kingdom. The nonlinear optical refractive index and nonlinear optical absorption coefficient of Au-TiO2 nanocomposites were simultaneously measured using z-scan technique. The nonlinear optical response of Au-TiO2 nanocomposites is due to pure electronic transfer effects in Au nanoparticles. The observed nonlinearity is due to the dielectric constant of Au, which is due to the surface plasmon resonance and surface polarization between Au nanoparticles and TiO2. The dielectric constant of Au shows maximum value at 532 nm wavelength (2.33 eV). Surface plasmon resonance effect of Au nanoparticles is directly related to the metal dielectric constant, therefore it is increased. The increase in surface plasmon rsonance of Au-TiO2 nanocomposites can be observed from UV-visible absorption spectra. The optical nonlinearity depends strongly on the dielectric constant of Au. Therefore, the optical nonlinearity increases with the increase in surface plasmon resonance peak. The absorption peak of surface plasmon resonance at 544 nm is inversely proportional to the work function. Therefore, we can say that the Au dopant decreases the work function that effectively increases the surface plasmon resonance absorption peak at 544 nm, so that the nonlinear response is enhanced. The systematic change in the work function with Au concentration plays a major role in optical nonlinearity. The estimated optical nonlinearity was found to increase from 3.80×10-6 to 9.69×10-6 esu with increase in Au concentrations from 0 to 1.0x10-2 mole. This observed increment in nonlinearity is due to the enhancement of local electric field created by excitation of surface plasmon resonance that affects the work function. Therefore, the surface plasmon resonance and work function help in tuning the optical nonlinearity. The tunable nonlinear optical response of the Au-TiO2 nanocomposites may find applications in nonlinear optics at wavelength 532 nm and the development of materials for generating the higher order harmonics. Bragg reflectors are multi-layered systems of sequentially deposited low and high refractive index materials with quarter-wavelength optical thicknesses exhibiting structural colors due to the presence of high reflection band in the visible spectral range. If Bragg reflector is covered with film sensitive to external stimuli then the change in the environment could be easily detected by monitoring the change of Bragg reflector’s transmittance or reflectance spectra. In the present study as a sensitive material we use linearly branched copolymer containing poly(N,N-dimethyl acrylamide) and Poly(ethylene oxide) blocks deposited in the form of thin films by spin-coating method. The required thickness is pre-optimized through theoretical modelling in order to achieve the highest sensitivity. Two types of Bragg reflectors, having different optical contrast and operating wavelengths are implemented as transducers of humidity changes. The first one consists of sequentially deposited SiO2 and Nb2O5 films prepared by sol-gel and spin-coating methods. The second one comprises alternating dense and porous Nb2O5, the last prepared with addition of organic template. Single films and Bragg reflectors are characterized by transmittance measurements at different humidity levels in the range from 5 to 95 % relative humidity (RH). The influence of number of the layers in the stack, the operating wavelength and optical contrast on the sensitivity is studied. The potential and advantages of using top covered Bragg reflector as humidity sensor with simple optical read-out are demonstrated and discussed. Acknowledgments: The financial support of Bulgarian National Science Fund, grant number DN08-15/14.12.2016 is highly appreciated. R. Georgiev acknowledges World Federation of Scientists for fellowship and project DFNP-17-97/28.07.2017 of the Program for career development of young scientists. Introduction: The Caco-2 adenocarcinoma cell line has been used extensively for the past couple of decades in nutrient and drug transport studies as an adequate in vitro model of the intestinal mucosa. However, due to the over-expression of tight junction protein complexes, Caco-2 monolayers fail to provide a reliable estimation in terms of in vivo paracellular permeability of small hydrophilic compounds. To address this issue, we co-cultured Caco-2 and HT29-MTX (mucus-secreting cell-line) to ensure a tunable model and emulate the intestinal transport of two classes of nanoparticles. Methods: We exposed Caco-2/HT29-MTX of different seeding ratios, cultured on Transwell® systems, to non-cytotoxic concentration levels (20 μg/mL) of Si/SiO2 quantum dots and iron oxide (α-Fe2O3) nanoparticles. Transepithelial electric resistance was measured before and after exposure, and monolayer permeability (Peff) was assessed via the paracellular marker Lucifer Yellow. At regular intervals during the 3-hour transport study, samples were collected from the basolateral compartments for nanoparticle detection and quantitative testing. Cell morphology characterization was done by phalloidin-FITC/DAPI labelling, and Alcian Blue/eosin staining was performed on insert cross-sections in order to compare the intestinal models and evaluate the production of mucins. Results: Morphological alterations of the Caco-2/HT29-MTX (7:3 ratio) co-cultures were observed at the end of the transport study compared to the controls. The nanoparticle suspensions tested did not diffuse across the intestinal model and were not detected in the receiving compartments, due to their tendency to precipitate at the monolayer surface level and form visible aggregates. Our preliminary results indicated the need for further nanoparticle functionalization in order to appropriately assess intestinal absorption in vitro. The intestinal models used in this study have been shown to adequately screen for prospective candidate carrier-type materials and gauge the transport dynamics of nanoparticles. Acknowledgements: This work was supported by the project no. 77/2018 NANO-BIO-INT. 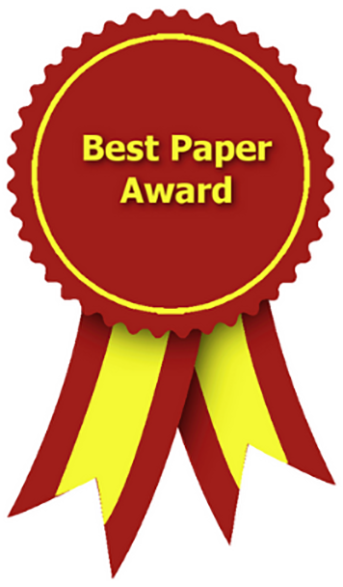 As a sponsor, Nanomaterials would like to award the best paper as elected by all the conference committee. Winner will be awarded to publish one extended full manuscript free of change on the Special Issue IOCN 2018 with a Certificate. We look forward to posting your contributions. Each Evaluation Committee member will give an assessment for each applicant in terms of the criteria outlined above. Total score for each presentation will be ranked, from highest to lowest. If two or more authors get the same score, further evaluation will be carried out. All decisions made by the Evaluation Committee are final. In this section, posters can be presented without an accompanying proceedings paper. Posters will be available online on this website during and after the e-conference. Like papers presented on the conference, participants will be able to ask questions and make comments about the posters. Posters that are submitted without paper will not be included in the proceedings of the conference.